If you’re about to bring a cat into your home, take note! Apparently, cats named Oscar are the most unlucky, according to new research released by a pet insurance company who has delved back through their last 12 months of claims. The findings, released by the Co-op Insurance, highlight that cats named Oscar are more likely to be unlucky than cats named Leo (number 7 on the list) or Coco (number 10 on the list). Boys also seem more likely to be unlucky than girls with only two spots in the top 10 awarded to female cats. 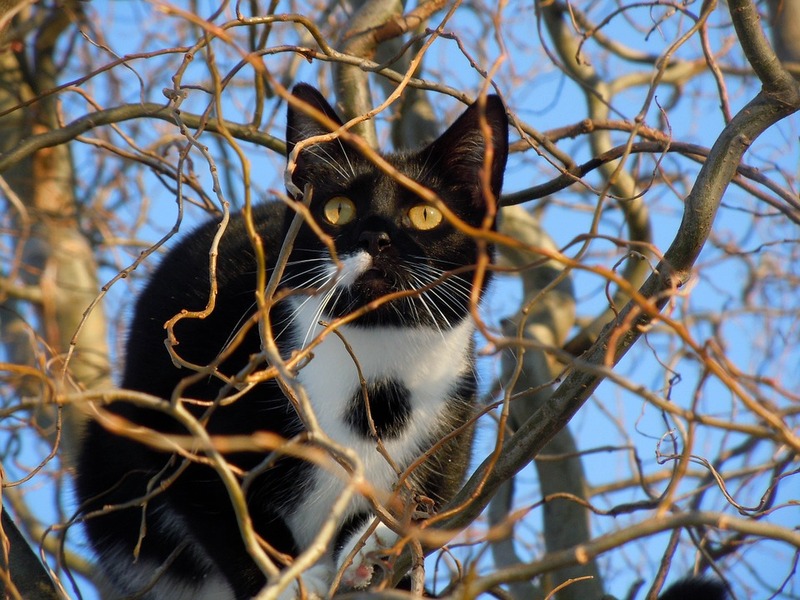 The Oscar’s of the cat world found themselves suffering from road traffic accidents, gastrointestinal disorders and mouth and oral problems, leaving owners with an average insurance bill amounting to £475, according to the Co-op Insurance’s claims data. GET TOTAL CAT MAGAZINE TOTALLY FREE! Can You Knit? Do You Want to Cheer up Some Cats? Then Read This!